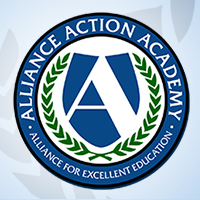 This case study provides superintendents, principals, and teachers with information on how three school systems have used an assessment developed by the Organisation for Economic Co-operation and Development (OECD)—the OECD Test for Schools—to monitor students’ academic outcomes and inform shifts in policy and teacher practice to meet students’ learning needs. 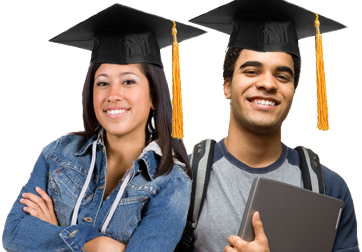 The OECD Test for Schools is based on the Programme for International Student Assessment (PISA), a series of tests in reading, math, and science that is given every three years to more than 500,000 fifteen-year-olds in seventy-plus countries and economies. PISA assesses how well students can apply their knowledge to real-life situations, but its sample size is too small to create actionable data for the real-world experience of superintendents, principals, and teachers to develop strategies for improving student learning outcomes. 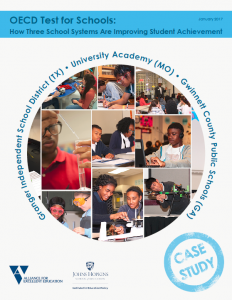 This case study focuses on the experiences of Gwinnett County Public Schools in Georgia; Granger Independent School District in Texas; and University Academy charter school in Kansas City, Missouri. It explores their reasons for introducing the OECD Test for Schools; the process of implementing it; the benefits for students, teachers, and administrators; and the next steps that the school systems are taking.